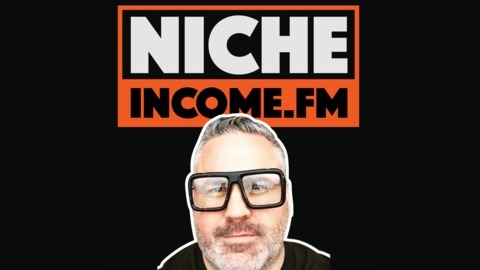 The BIGGEST, the BADDEST and MOST POPULAR podcast that covers everything from Amazon FBA to Amazon Merch featuring Travis, "the software guy" and Manny, "the nice guy" with over 8 years combined experience selling on Amazon. These guys are ready to help you learn actionable tips to scale your Amazon Merch business today! 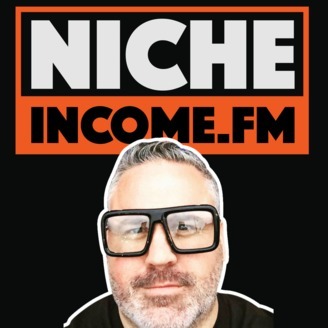 Please listen to this short announcement about the future of the Niche Income podcast.